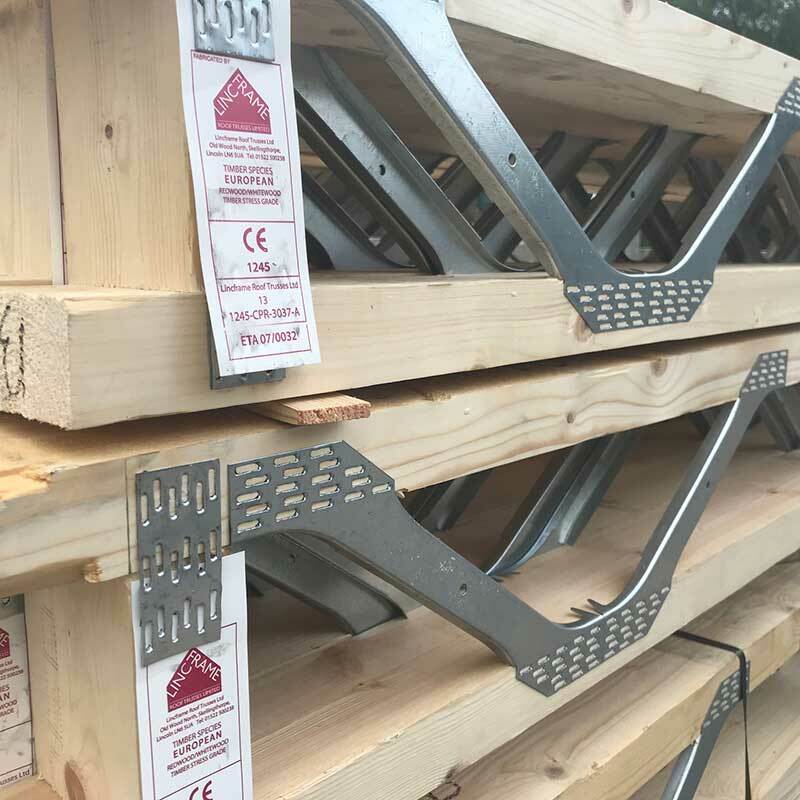 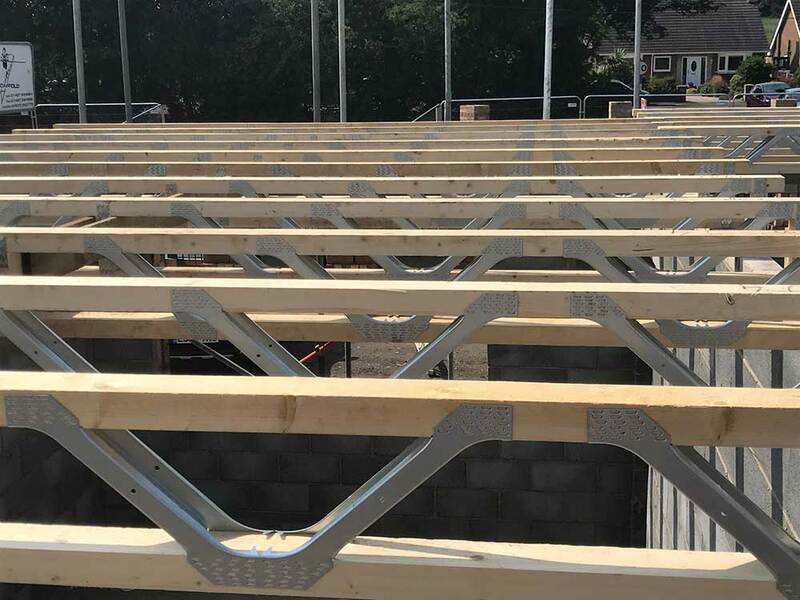 Our Easi-Joist system utilises an open metal web design which allows the services to run through the gaps. 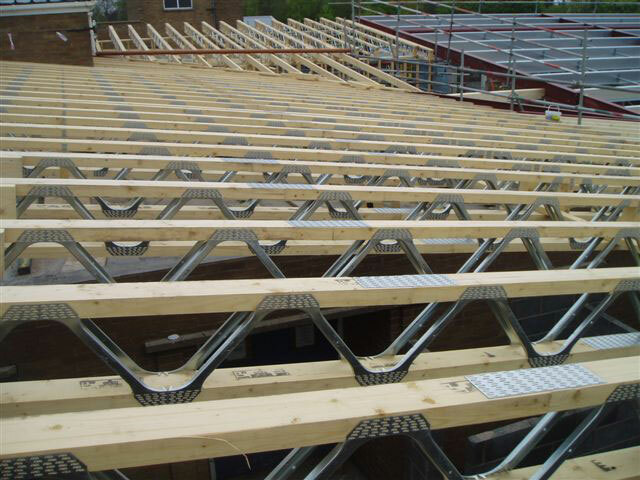 This saves time on site by allowing other trades to utilise this space. 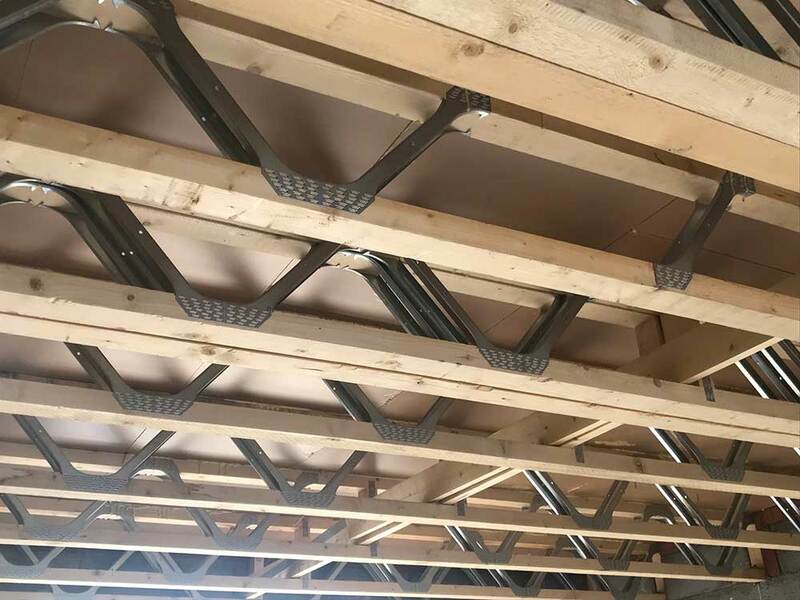 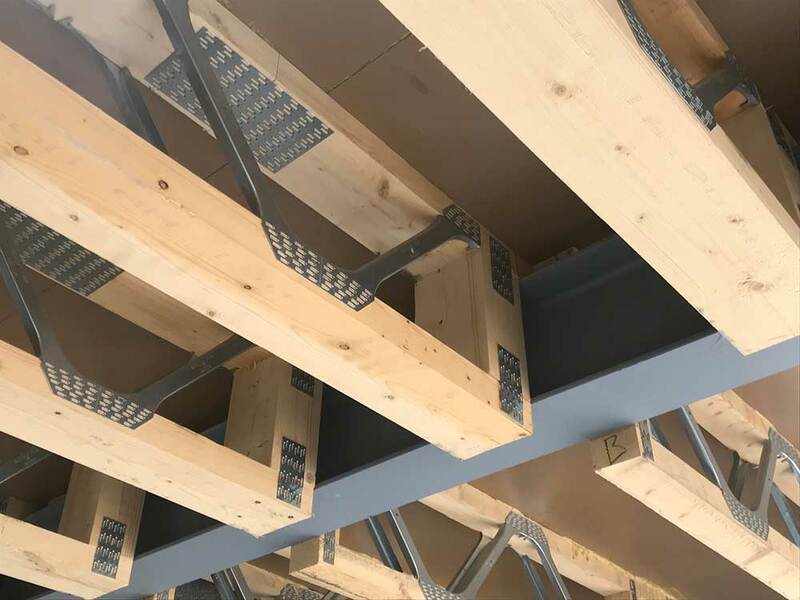 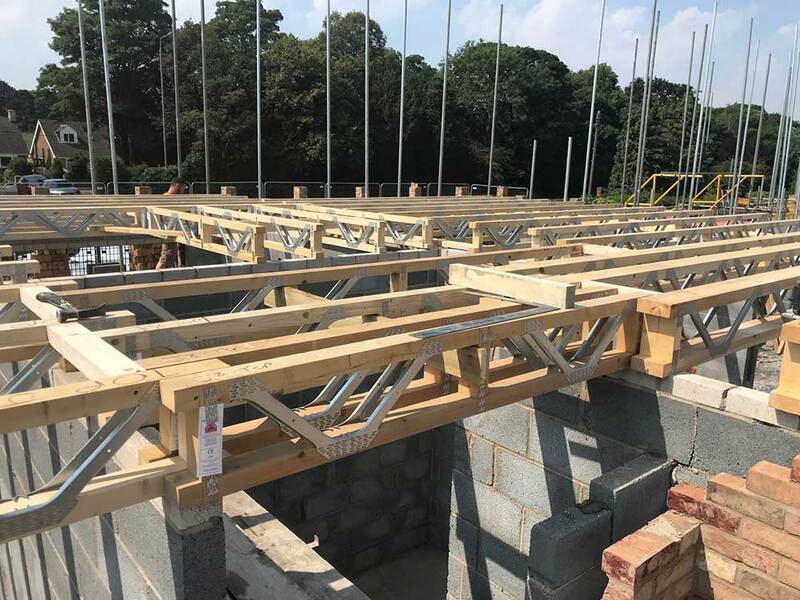 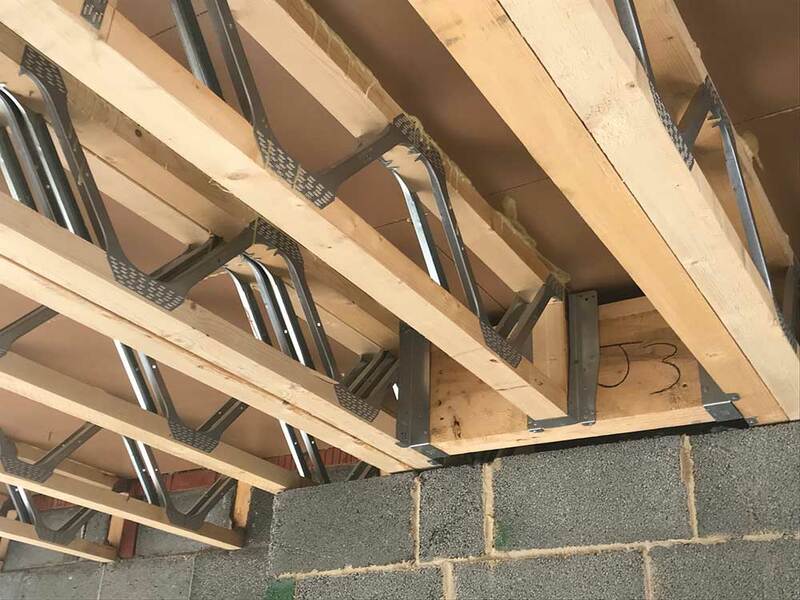 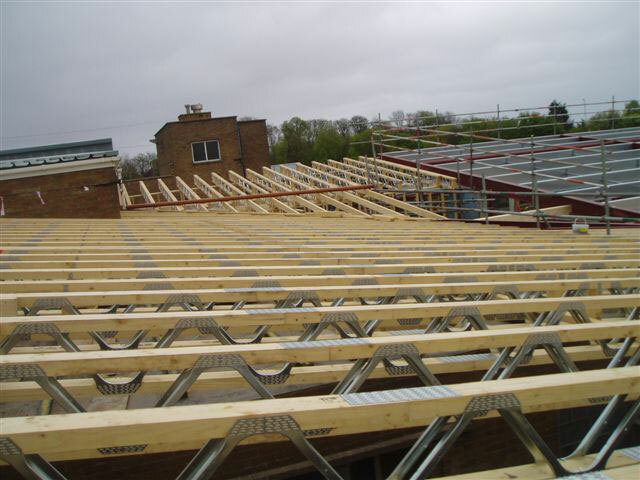 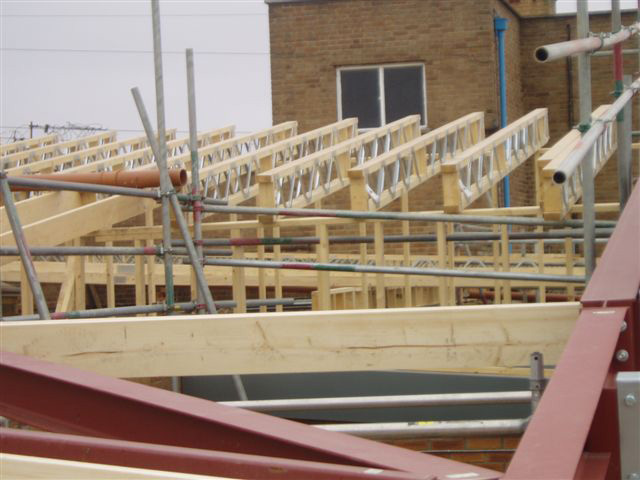 Our joist system is bespoke and fully calculated and all joists go to site at the correct spans and with a layout plan. 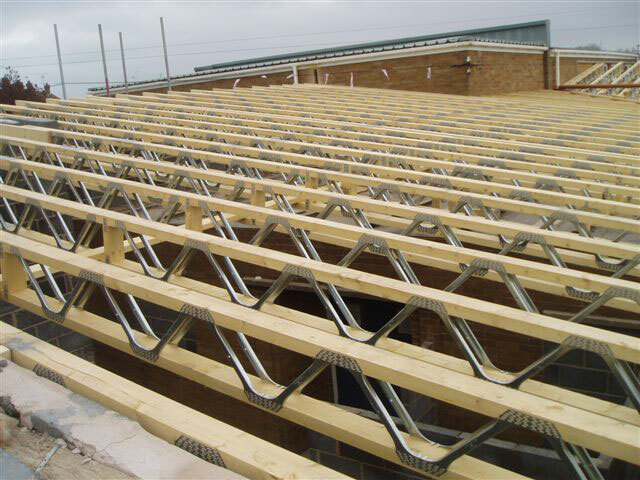 There are five joist depths which is dependant on span and with a domestic load a span of 8m can be achieved. 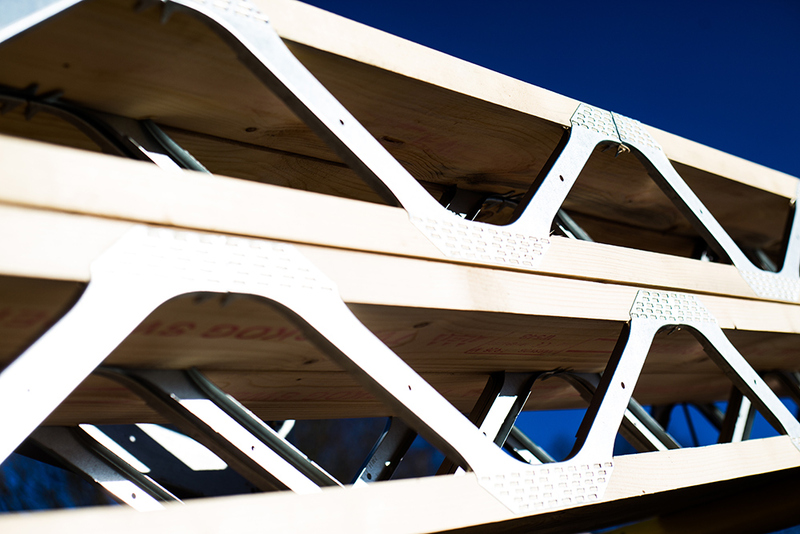 All stair, chimney, and any other openings can be incorporated in the design to make installation easier.